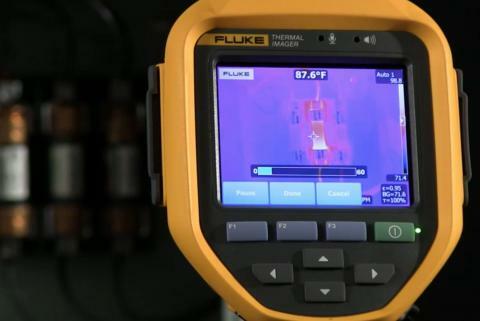 Thermal imaging sets the stage for an effective preventative maintenance (PM) program, as an infrared camera can be used to view thermally a whole electro-magnetic system. 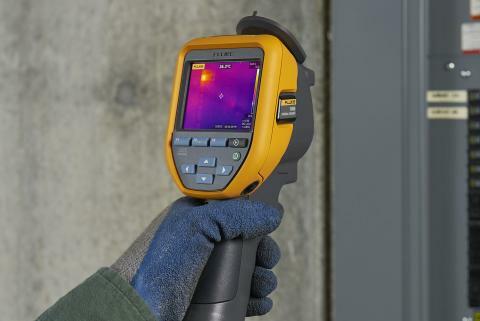 Due to technology advancements, thermal imaging has become more affordable, easier to use and more broadly deployed in a variety of industrial and commercial markets. 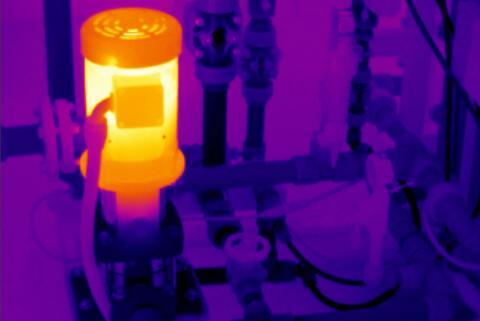 What infrared camera is right for you? 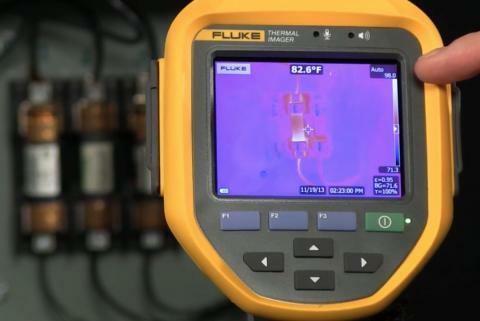 Infrared camera product selector If you answer just a few questions we can help you identify the best thermal imaging camera for your application. 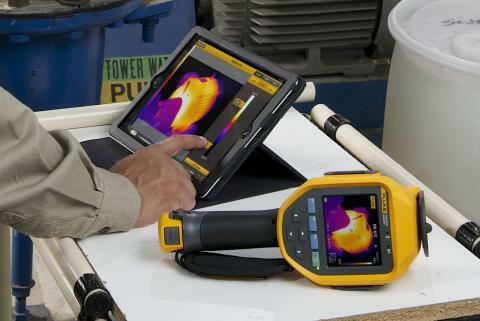 Presenting a clear report of your thermal inspection and easily sharing data are just as important as getting high quality images. 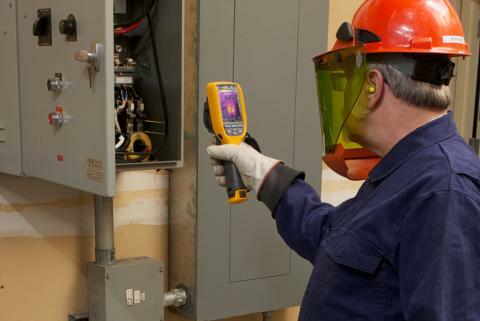 Benco Dental is the largest independent, family owned dental distributor in the United States, with more than 1,200 associates serving over 30,000 customers with locations across the U.S.
Today, test tools using Herschel's infrared discovery enable technicians in many fields—electricians; plant technicians; heating, ventilation and plumbing contractors; and automotive technicians—to detect and fix problems otherwise invisible. 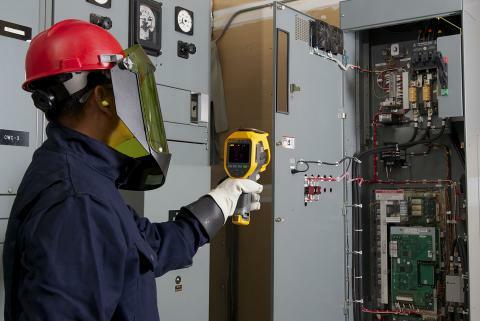 The latest technology available combines a digital multimeter with a thermal imager and adds wireless capabilities so measurements can be taken from a safe distance, saved and even stored in secure data centers for later analysis. 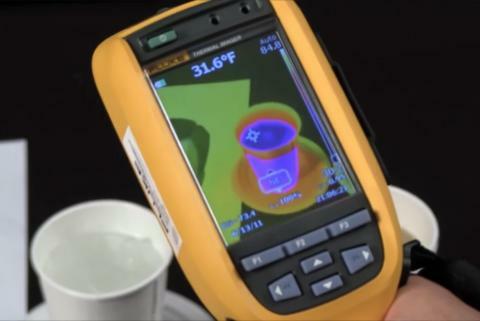 Ensuring that a soon-to-be-launched prototype printer works without any hiccups when it reaches consumer hands is an already daunting task. 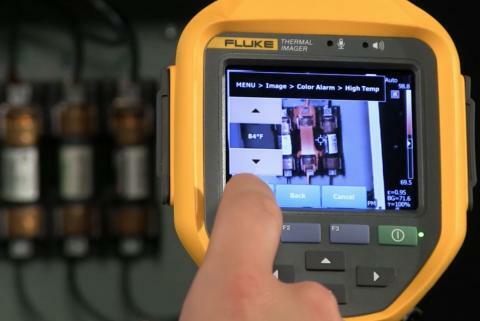 But when you're doing this for the world's largest printer manufacturer, the task takes on an entirely different magnitude. 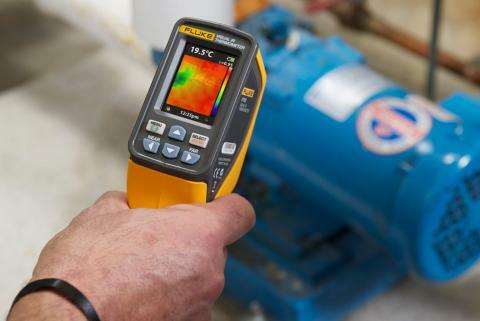 Use a thermal imager to detect problems at many of&nbsp; the test points in a chiller: Control Panel, Compressor, Motor, Bearing and Chilled Water Supply. 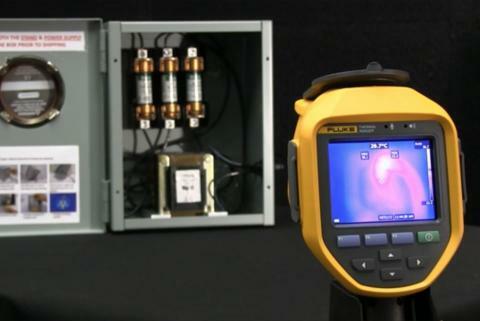 Learn how IR-Fusion™ works, how blending is accomplished and how this new technology can greatly improve the detail to infrared images to help you identify the exact locations of infrared points-of-interest. 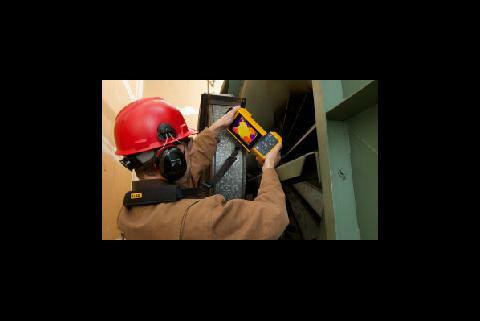 Since data is crucial to most organizations' operations, it must be preserved, protected and accessible at all times. 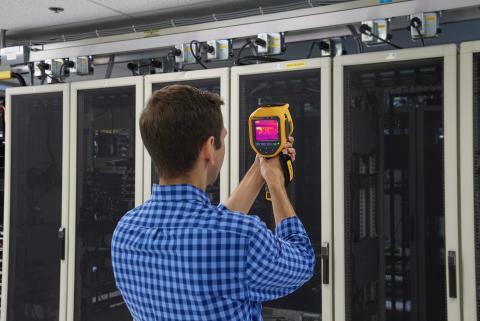 Periodic inspections of data centers are very important to ensuring the reliability, continuity and sustainability of the systems they house. 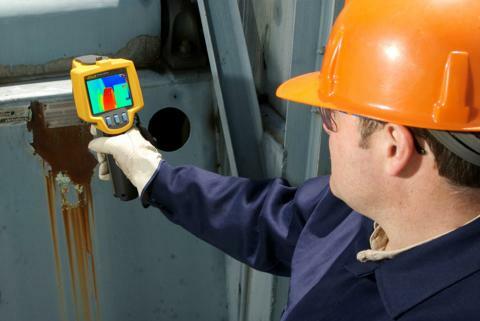 With the growing concern about mold damage and associated health problems, inspectors are becoming increasingly vigilant in checking for areas of moisture within the confines of the building envelope. 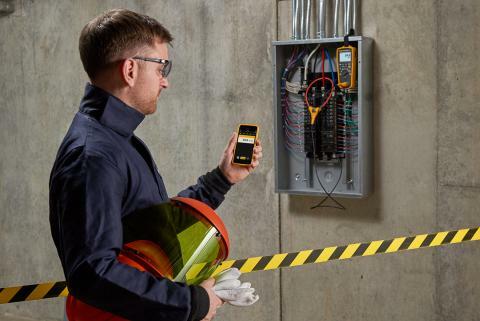 Weather related damage and flooding, and subsequent mold growth, have also escalated the need for tools that can facilitate fast and accurate moisture investigations. 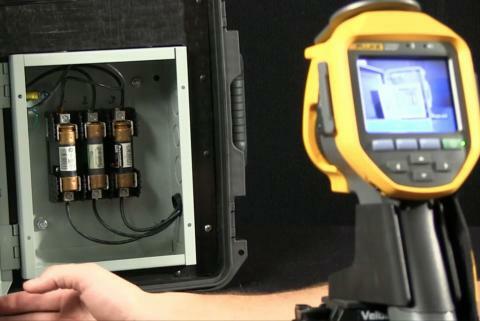 Have you ever wondered about the efficiency of your fireplace? 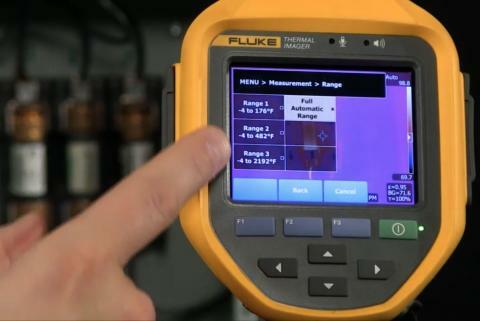 Beyond the basics: Have you ever wondered about the efficiency of your fireplace? 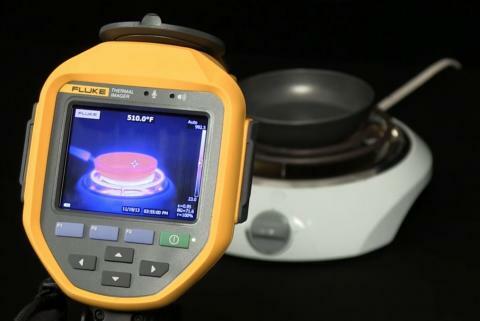 Thermography detects equipment issues in automation: portable thermal imaging in automated process environments with measurement best practices.